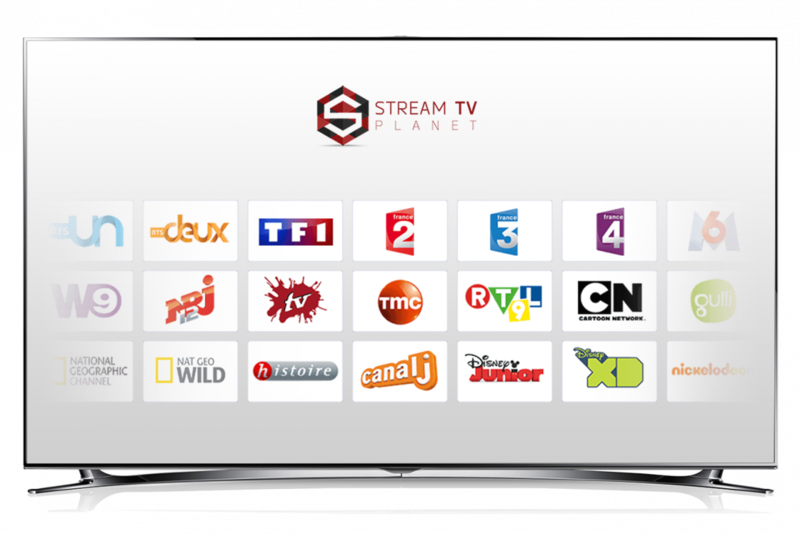 BRAVO TELECOM STREAMING TV PLAN: ONLINE TV WITH UNLIMITED INTERNET. Internet TV with Bravo Telecom: Get ready to watch our international broadcast with our internet tv plan! Enjoy our streaming tv Programmation on our VOD section. Our streaming tv includes hundreds of content as the latest movies, tv shows, and cartoons. Have access to our web TV by using at least a 10 Mb/s internet upload speed with Bravo Telecom. An unlimited data plan is mandatory to have access to our web TV offer. Not only we can watch international programs but with our online tv, you can watch an online tv show on youtube! Only for some pre-selected offers. The Bravo Box will allow you – thanks to the Kodi – to view your favourite Online TV shows: all in one box. Watch our international broadcasts and live an exceptional cinematic experience. Enjoy our hundreds of content: latest movies, tv shows and cartoons. Like a tablet or mobile, add some fun apps like Netflix, Spotify, Amazon, Google Play Store and more. Free shows and varied programs ! Discover free international broadcasts like movies and tv show from all around the world! Add other streaming TV provider, the BravoBox is compatible with 99% of ip providers. Much more than a simple TV Box ! As a true Internet TV box, the Bravo Box is easy to use and completely flexible. With almost 2GB / 8GB of RAM, you have enough room to add the applications you want such as Netflix, Spotify, Google Play Store and more! Not enough? The Kodi app is perfect for the experienced user, who can expect an advanced level of performance. Bravo Box continues to make people happy every day with its great ease-of-use and the joy it brings to our many customers with web tv program. Answer the call of freedom that inspired many Canadians and join a growing community of customers who have made the right choice. Have access to our online TV by using at least a 10Mb/s internet upload speed with Bravo Telecom. An unlimited data plan is mandatory to have access to our TV offer. This TV offer is exclusive to Bravo Telecom. The internet service must be provided by Bravo Telecom. It is mandatory that the client has access to unlimited data to be able to benefit from our TV offer. The minimum of 15 Mb/s speed, starting at $45.00/month, and the unlimited data are mandatory and cannot be changed afterwards. If you want to benefit of the TV offer, one of these service fees will have to be paid. The customer who has chosen the starter kit purchase in two (2) or more installments, if he/she wishes, may voluntarily pay all of the remaining sums and thus keep their equipment during the termination of service. The first monthly service fees will be withdrawn on the day of your installation.